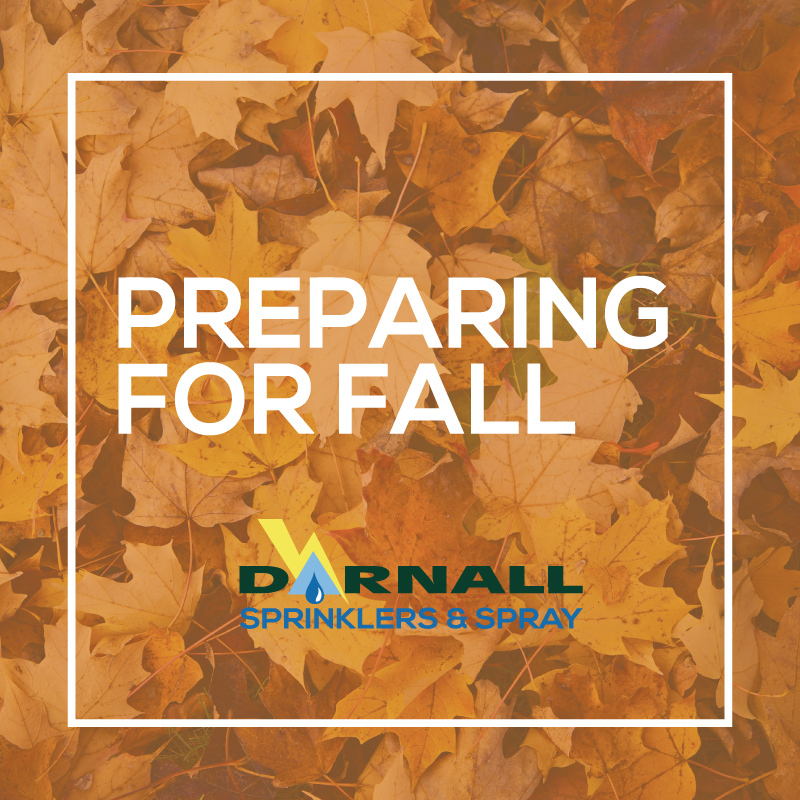 Just as you adjust your sprinkler system for fall, you also need to prepare it for winter! Winter is just around the corner, and as temperatures slowly begin to drop, it’s important to winterize your sprinkler system before the first frost. Why Do I Need A Sprinkler System Blow Out? When water freezes it expands, thus cracking or bursting the pipes in or around your home. 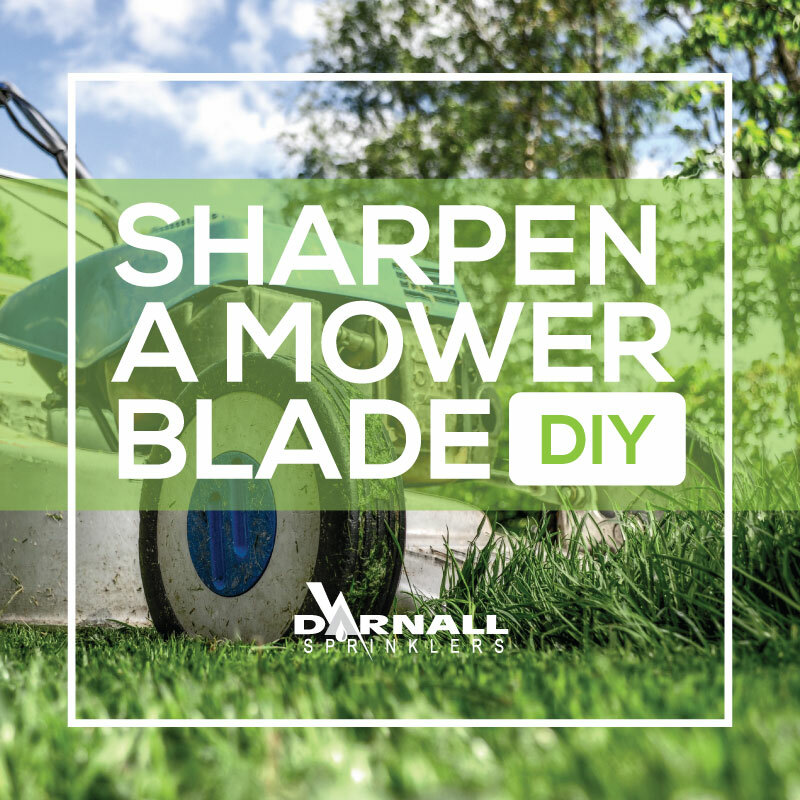 This includes your sprinkler system, and it’s why it is highly encouraged to never leave your sprinkler system on during the winter, as you may end up repairing, or worse, replacing the entire system. A new sprinkler system can be a costly investment! It is important to turn off your sprinkler system depending on your sprinkler system set up. What Happens During A Sprinkler System Blow Out? Once you have your water turned off we will arrange an appointment to winterize your pipes by “blowing out” your system. What happens when we winterize your system with this method? First, an industrial grade air compressor is used to “blow out” the system. Each yard has several zones that make up the sprinkler system. Each zone is “blown out” by hooking up the air compressor up to the main valve. Once all the water has been expelled, the system is examined including the pipes, valves, and anything else regarding your system that might need attending to, to prepare for winter. 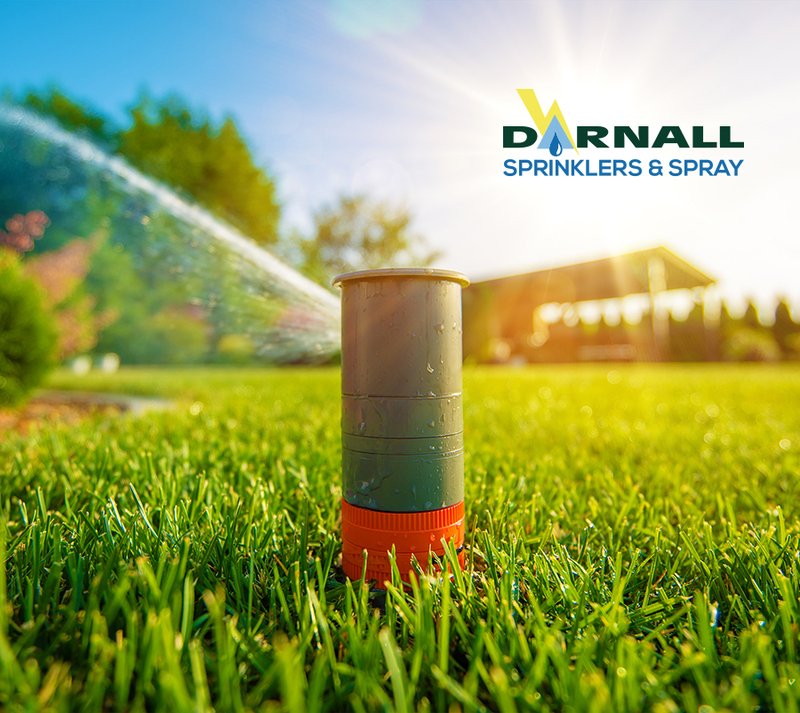 In order to get the best results schedule an appointment with Darnall Sprinklers and Spray. 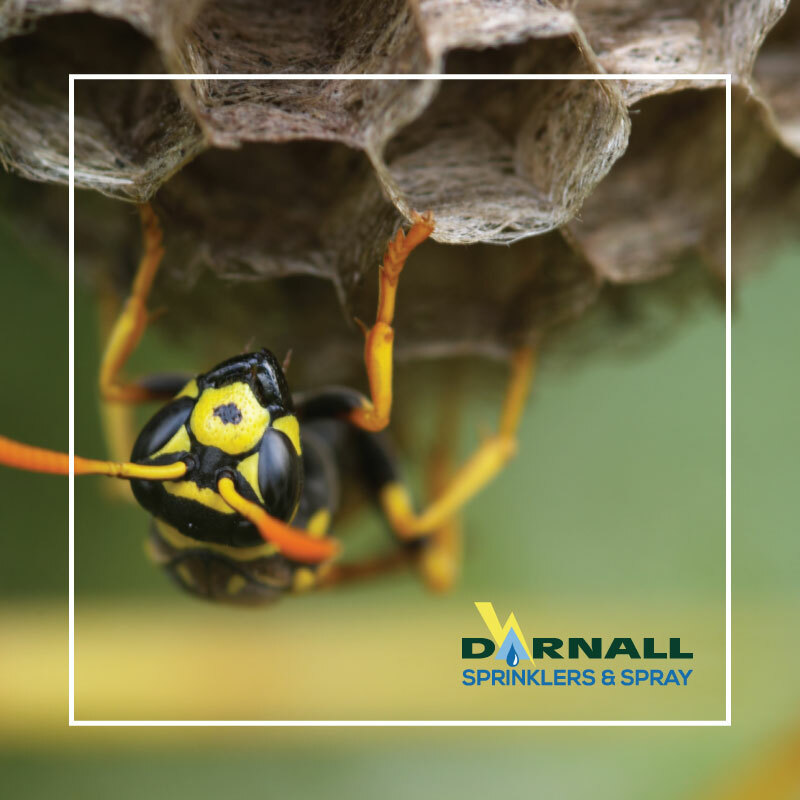 We can do manage your sprinkler system and will make sure it’s safe and set for success!